24/10.00--11 N/A 340 lbs 5 psi N/A 8" N/A N/A 11"
Purchase includes the Deestone D930 tire only. The wheel rim shown in the picture is not included. Picture provided is a stock picture from the manufacturer and may or may not reflect the actual product being ordered. 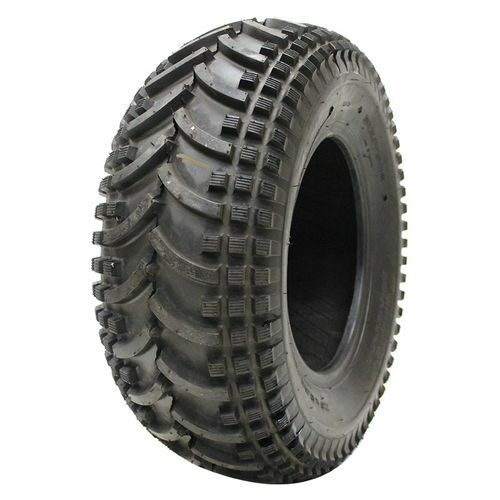 All Deestone D930 tires are continuously developing with manufactured improvements. With that said, Simple Tire and the manufacturers have the right to change these tire specifications at any time without notice or obligation. 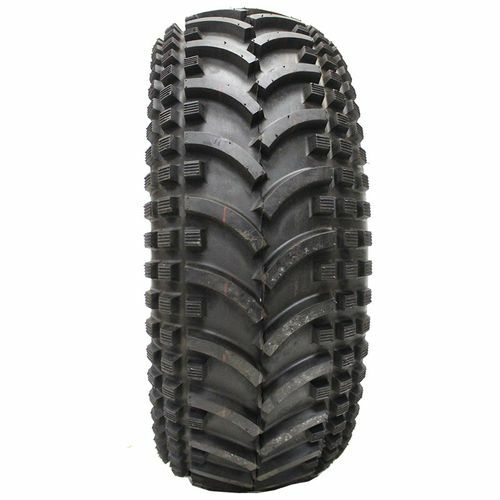 Please Note: Specifications of the Deestone D930 tires shown above are listed to be as accurate as possible based on the information provided to us by Deestone tires. Just what I needed for my zero turn By submitting a review, each person received a sweepstakes entry. 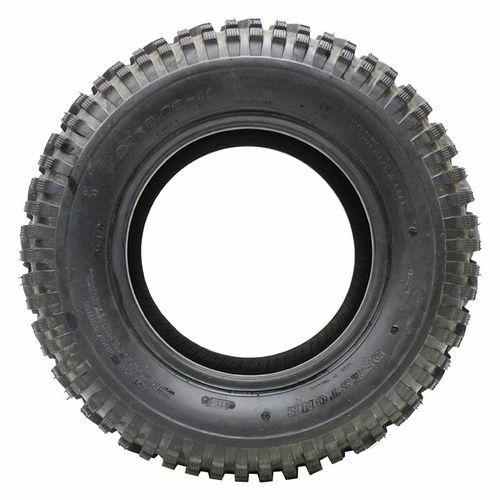 these are an excellent tire, I purchased them for a 1970 el burro sand and snow bike (very large mini bike) sand, loam. loose gravel & mud they perform like tires that cost twice as much. I will update you on the winter performance in a few months=thank also for the great price and quick delivery-moose/Cadillac, michigan By submitting a review, each person received a sweepstakes entry. Great tires. Best price and fastest shipping I have seen. Great job guys . 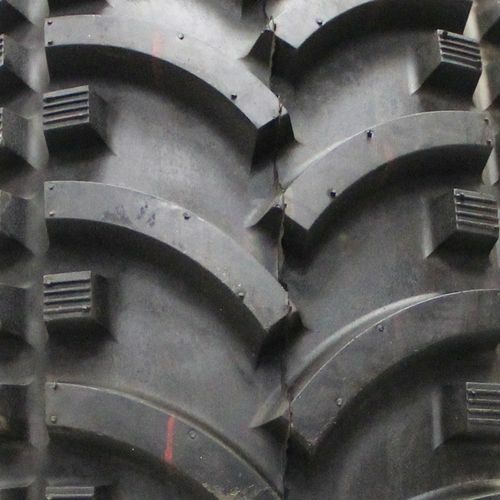 Looking forward to doing business again for tractor tires. By submitting a review, each person received a sweepstakes entry.